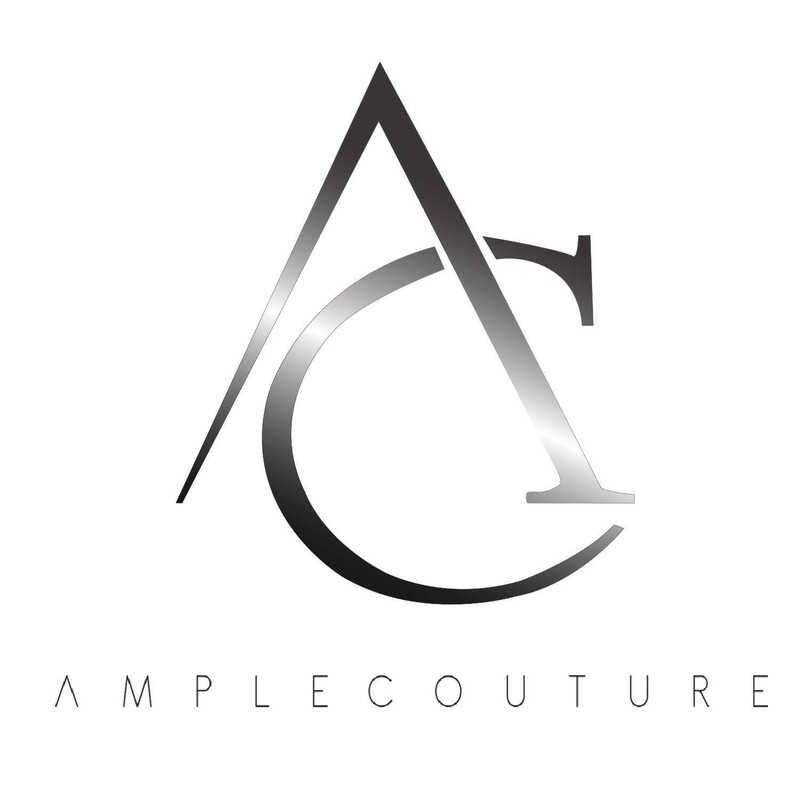 Ample Couture have been founded and established since 2012. 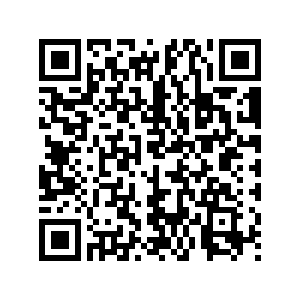 Since then, the company have been growing everyday and now we are starting a big expand. We strive to be one of the top and best women clothing seller in Malaysia. The biggest reason to join us has to be the chance to make a difference to people's life and you'll be proud of yourself that you did for them.